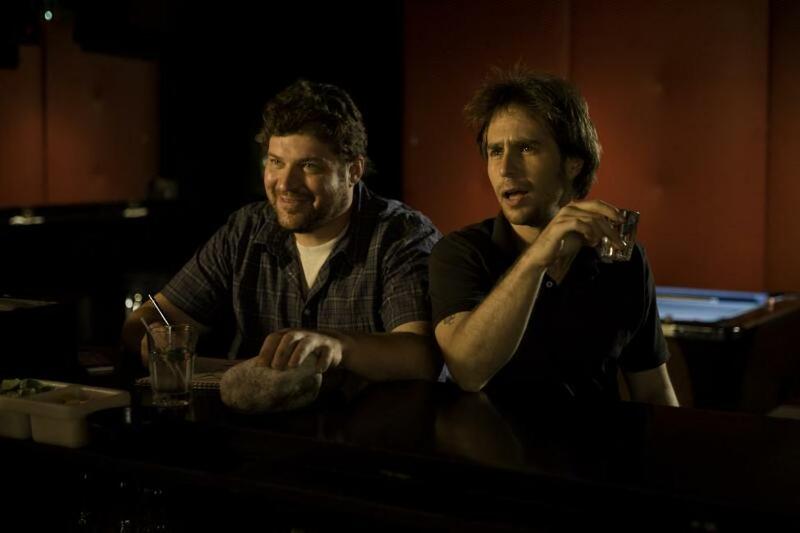 Brad William Henke as Denny and Sam Rockwell as Victor Mancini in "Choke." 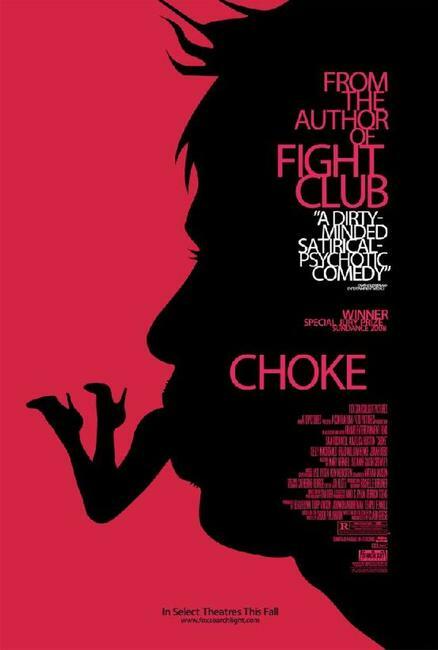 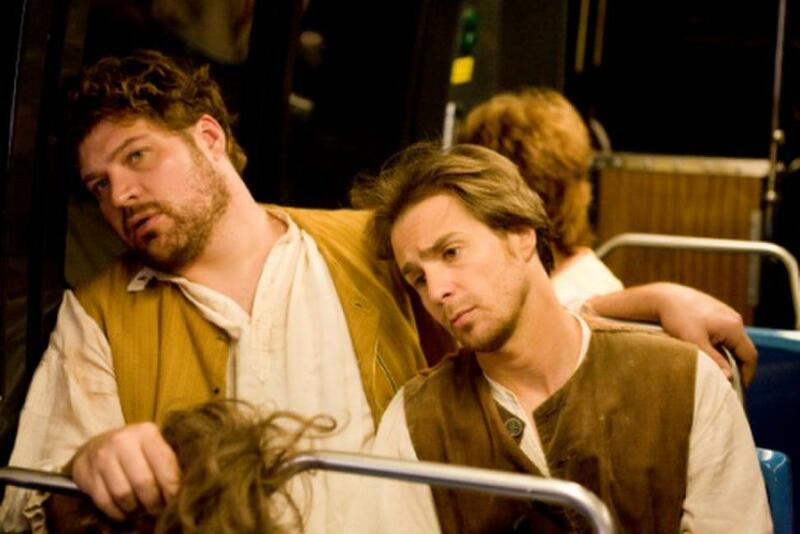 Brad William Henke and Sam Rockwell in "Choke." 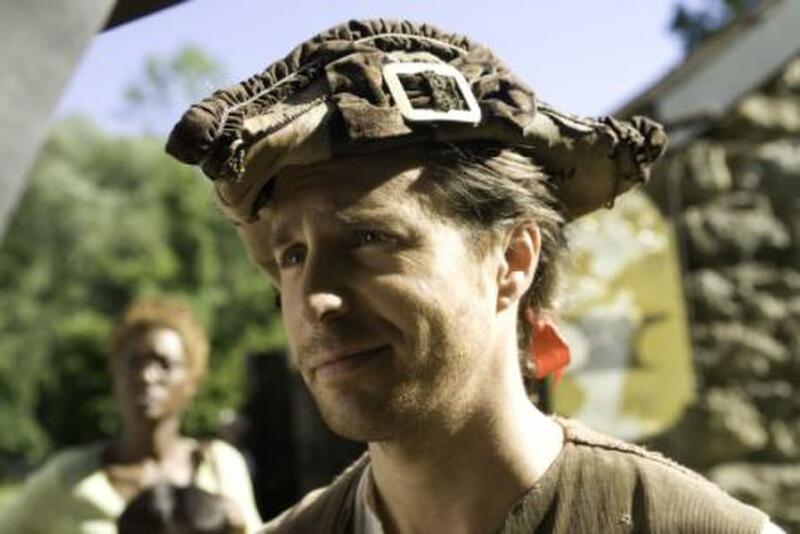 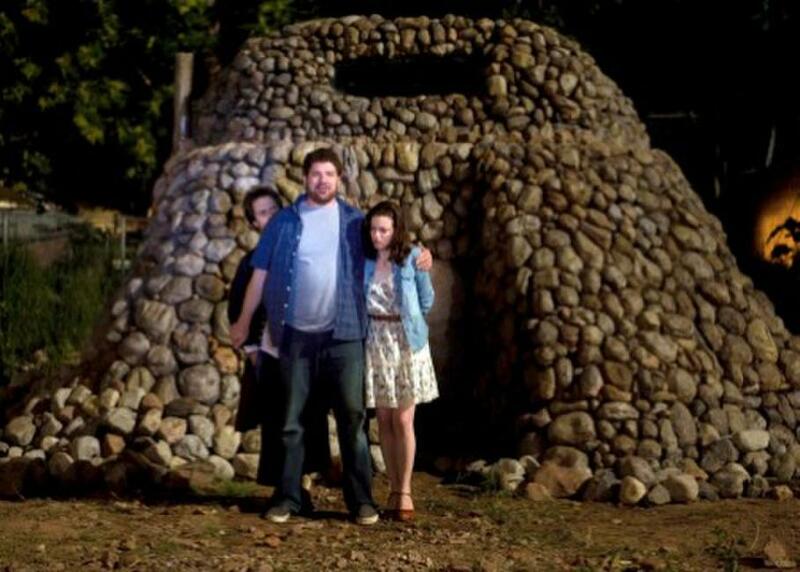 Sam Rockwell, Brad William Henke and Gillian Jacobs in "Choke." 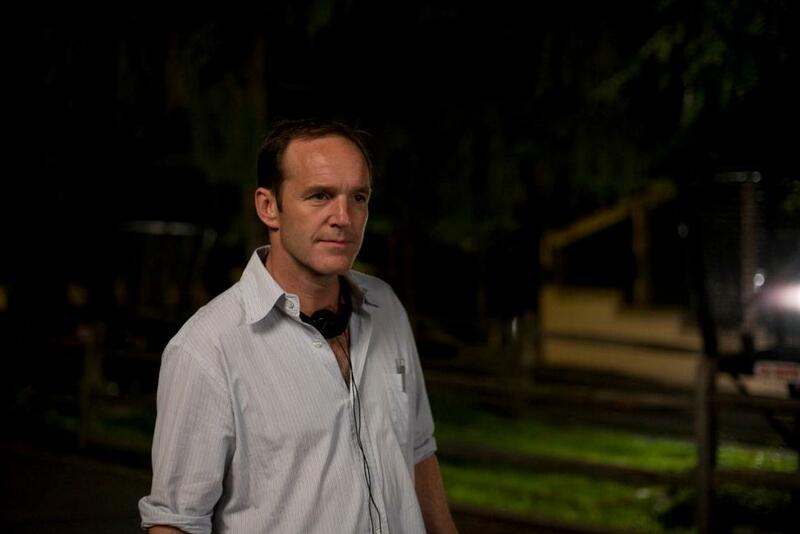 Director Clark Gregg on the set of "Choke." 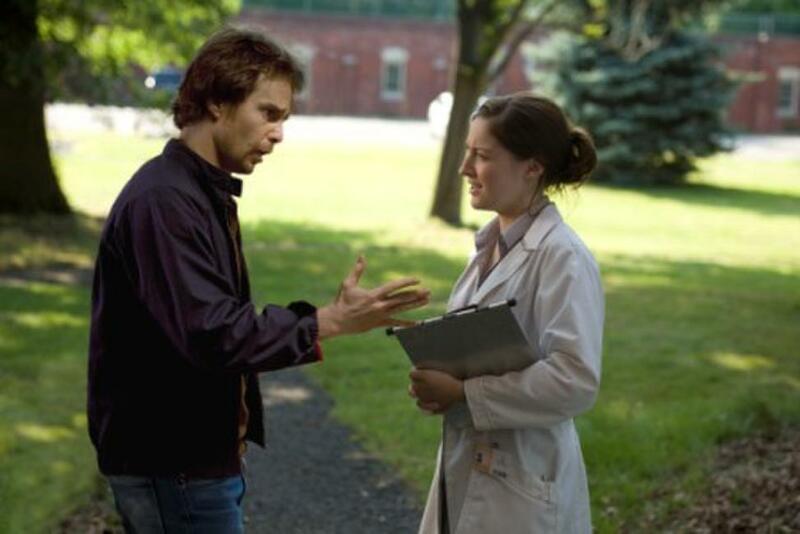 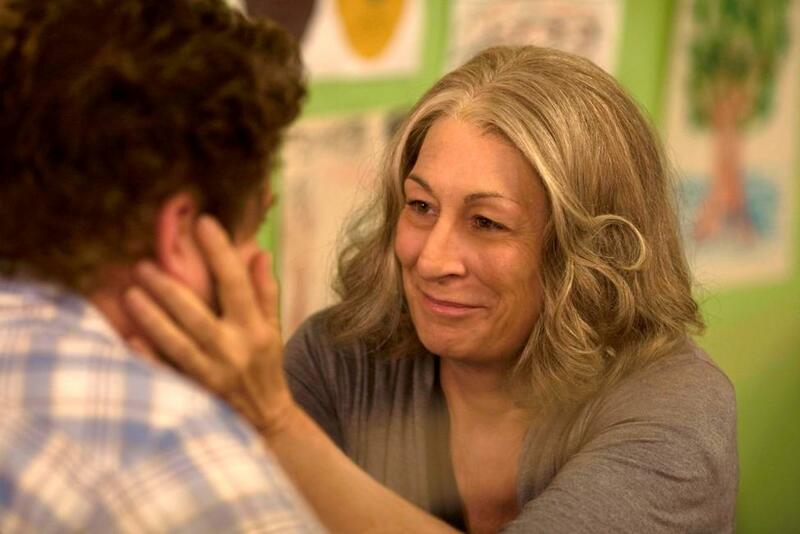 Sam Rockwell and Kelly Macdonald in "Choke." 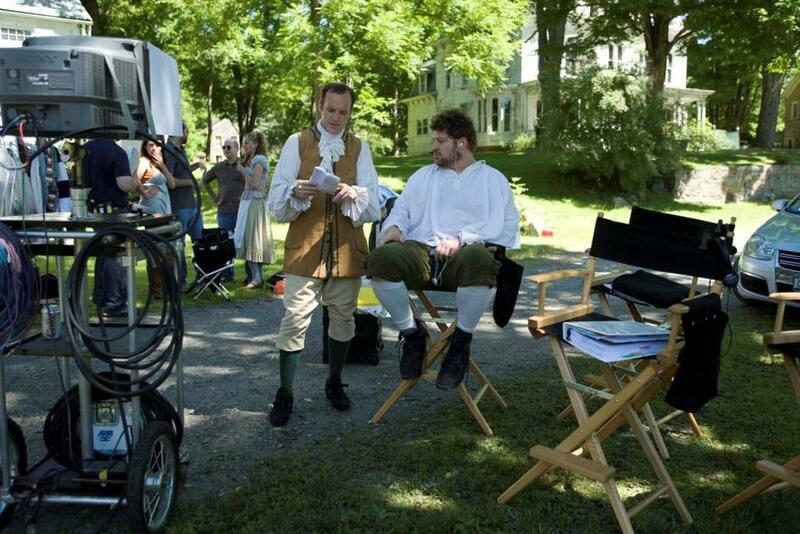 Director Clark Gregg and Brad William Henke on the set of "Choke."